How Far is Peram's Aditya Royal? 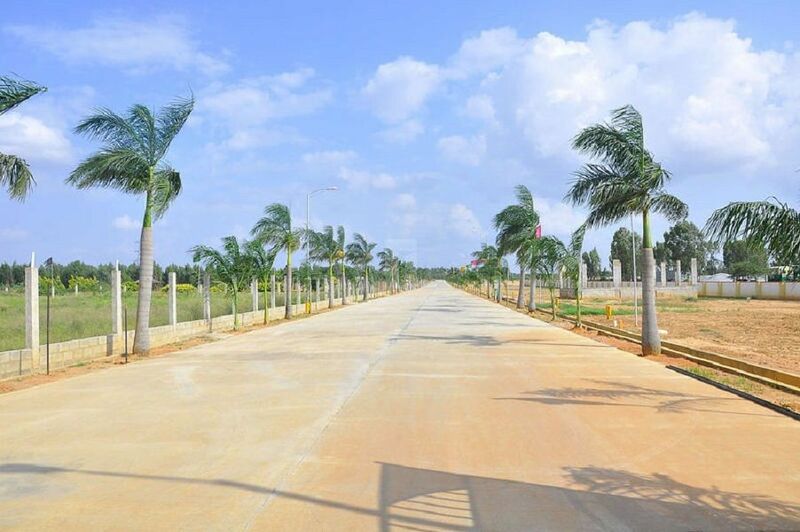 Peram's Aditya Royal, a residential plot project developed by Peram Group (Hyderabad) at Patancheru-Shankarpalli Road. The project offers plots surrounded by greenery with an eye-catching view of the surrounding environ. The project offers you amazing large open spaces and amazing amenities which suits your lifestyle and caters all the needs of the plot buyers so that journey of building a home is hassle-free and enjoyable because it is every home builder dream to build a home without any worries and tension. Lead a relaxed life which is a luxury retreat for oneself. Those who want to buy affordable plots in Hyderabad and designed according to Vastu, then Peram's Aditya Royal is the perfect place for you to build a home according to your desire and for investment also. Close proximity to famous schools, hospitals, colleges, shopping areas and to other important locations and you will stay close to most happening places in Hyderabad city. Peram's Aditya Royal in Hyderabad offers Plots for sale in Hyderabad at Patancheru-Shankarpalli Road, the size of the plot varies from 540 Sq yd to 2403 Sq yd. You can build your home in this HMDA approved layout as you have to dream all these times. The project offers important amenities. Some of the amenities are parks with play equipment, avenue trees, parking, children's play area, rainwater harvesting, underground drainage, a transformer with electrical lines and more amenities are provided.